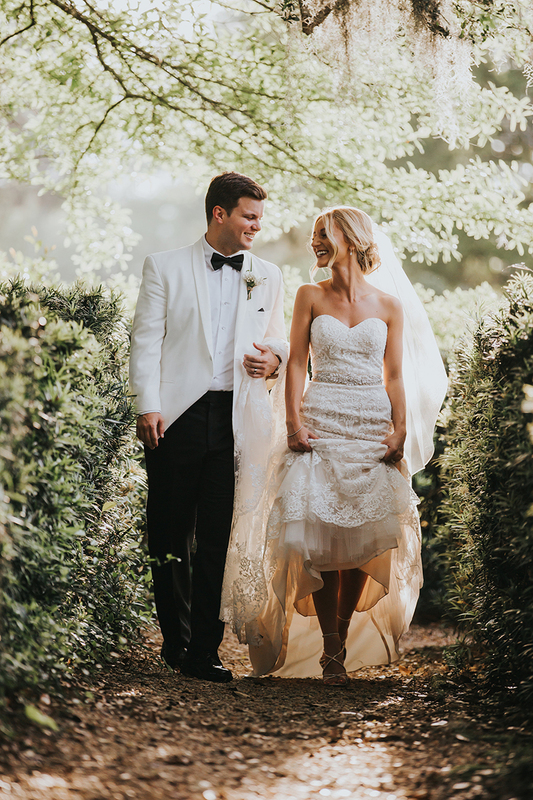 To say that we were lovestruck when we received this real wedding in our inbox would be the understatement of the century! 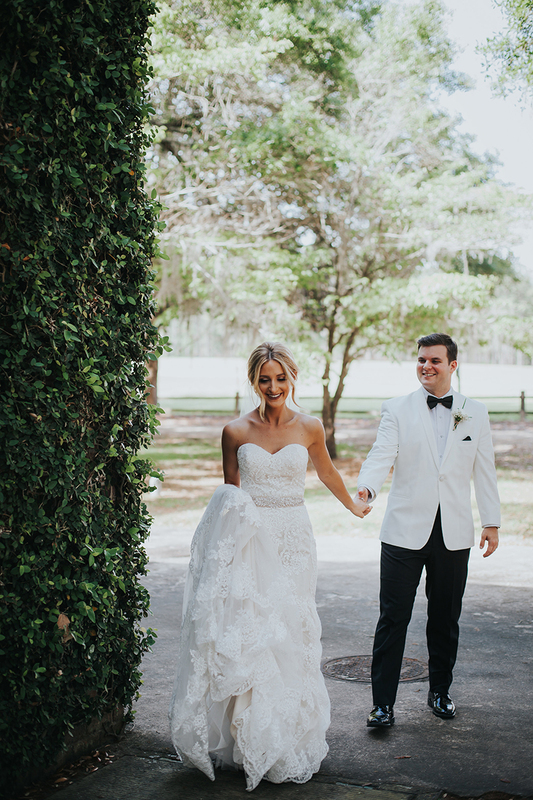 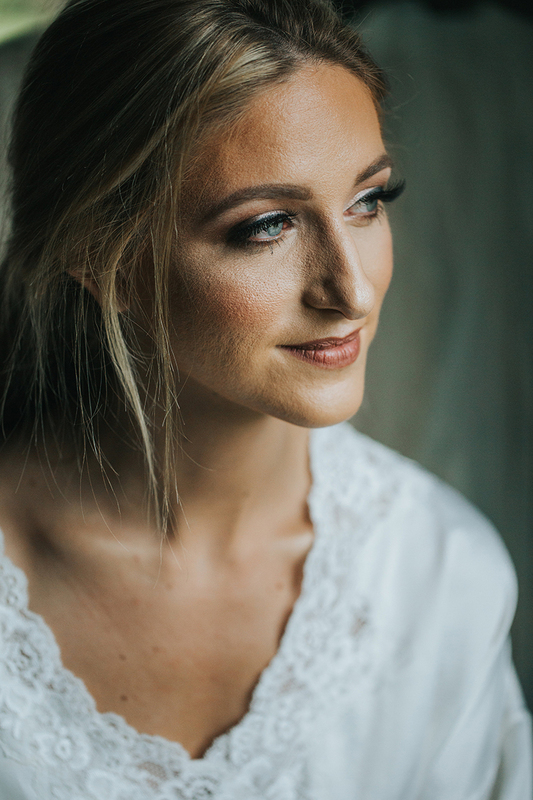 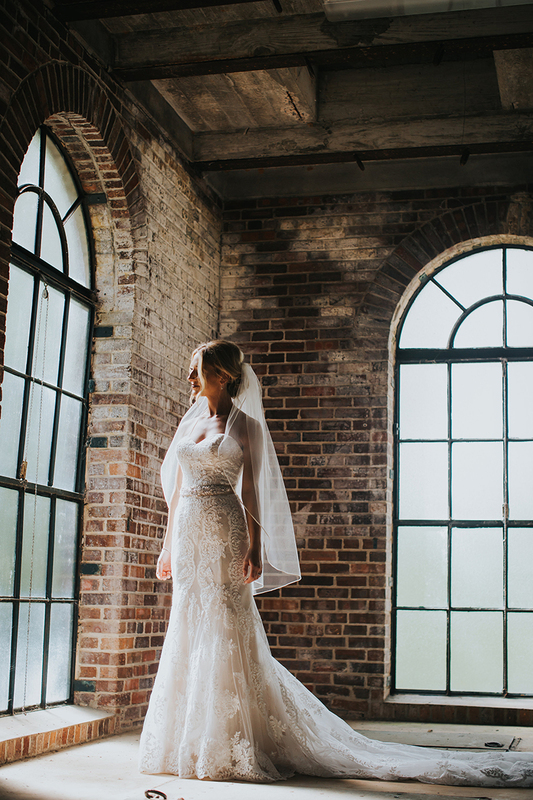 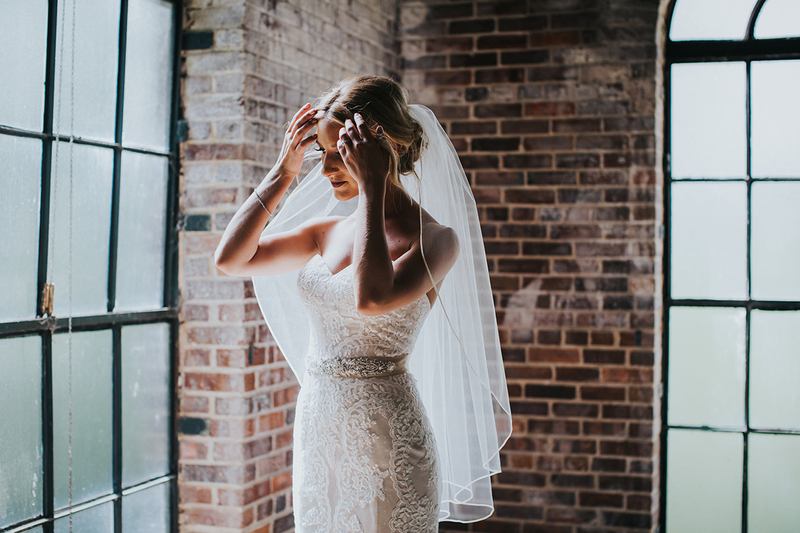 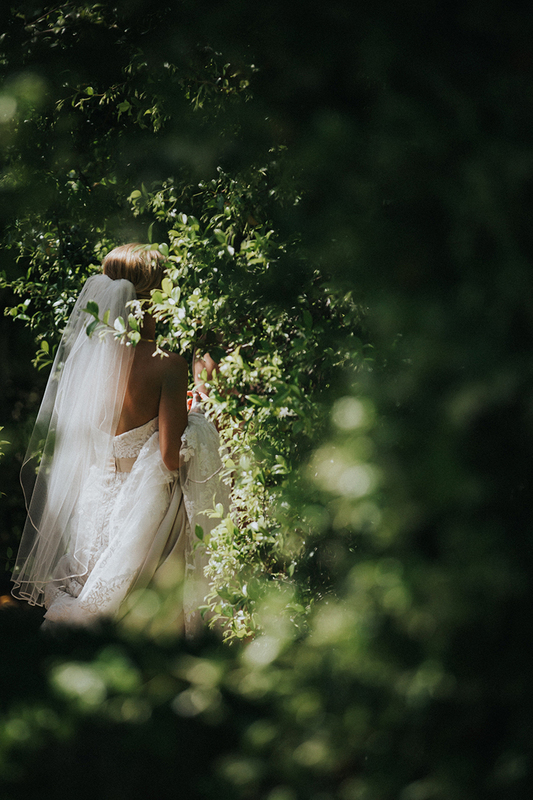 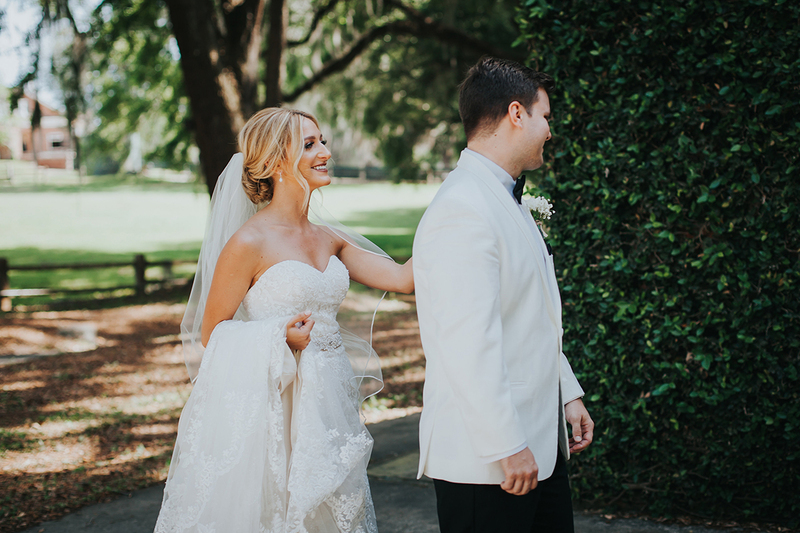 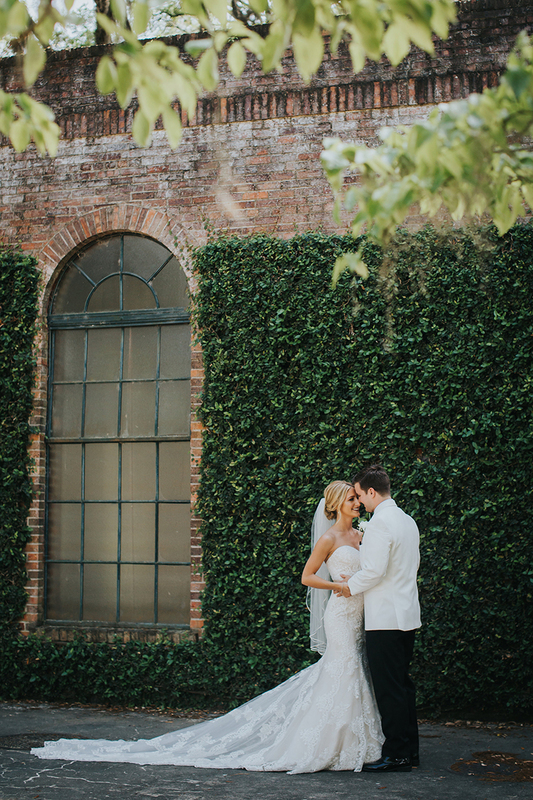 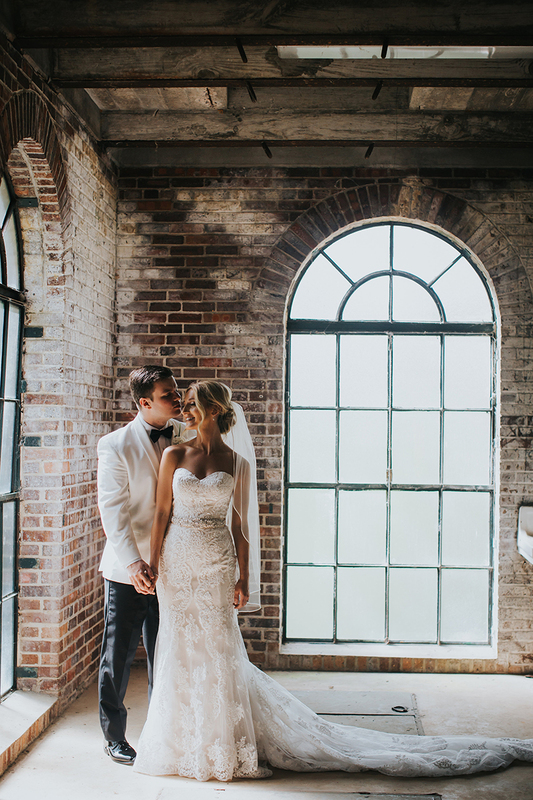 Casablanca Bride Mary Beth and her husband Kyle put together THE most gorgeous timeless wedding, complete with all the lush greenery and soft colors you could wish for. 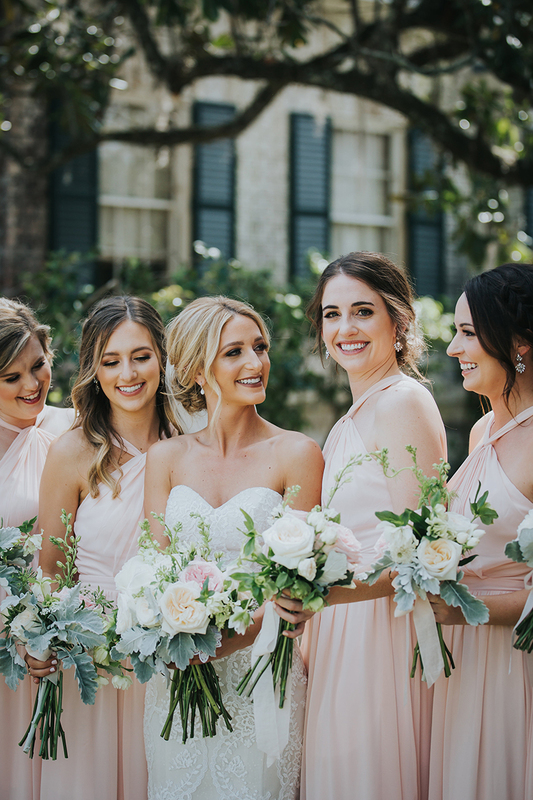 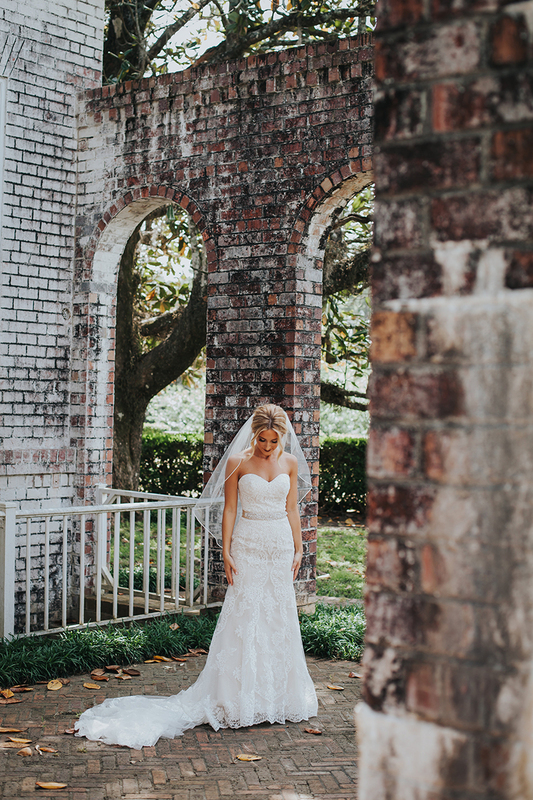 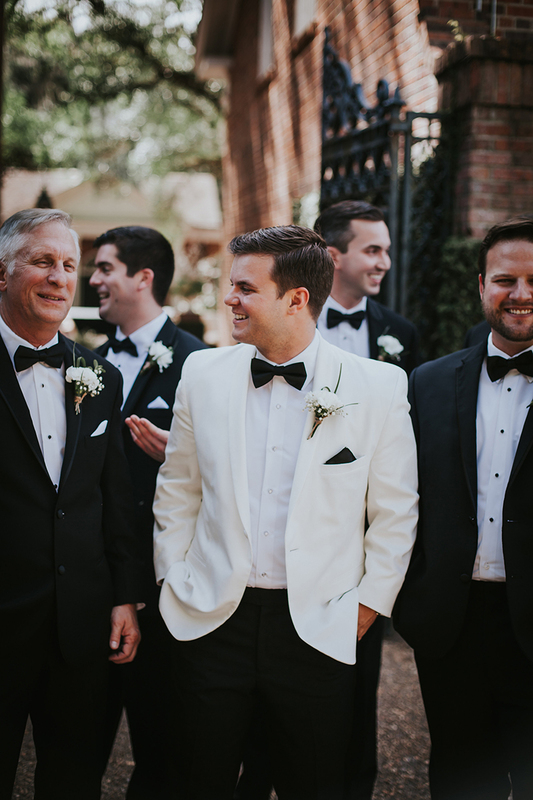 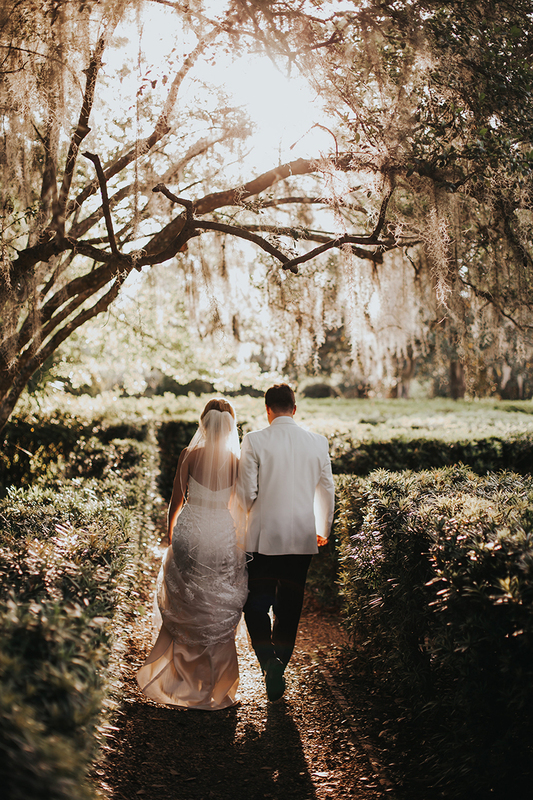 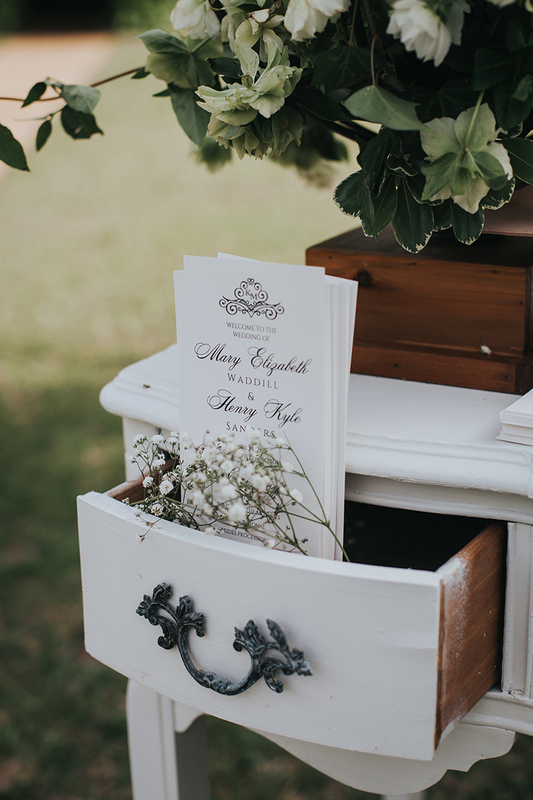 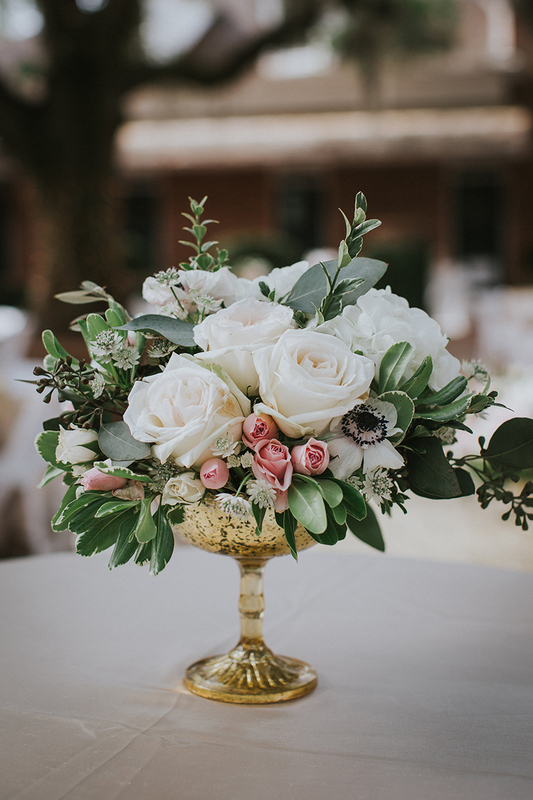 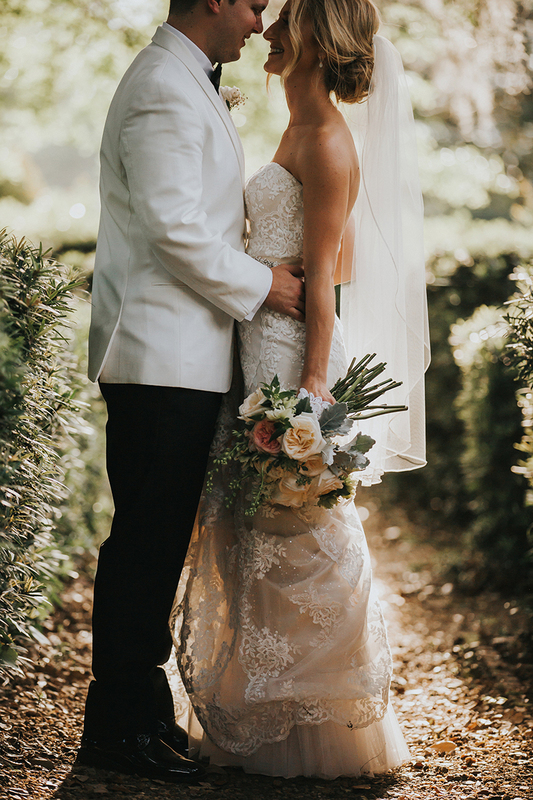 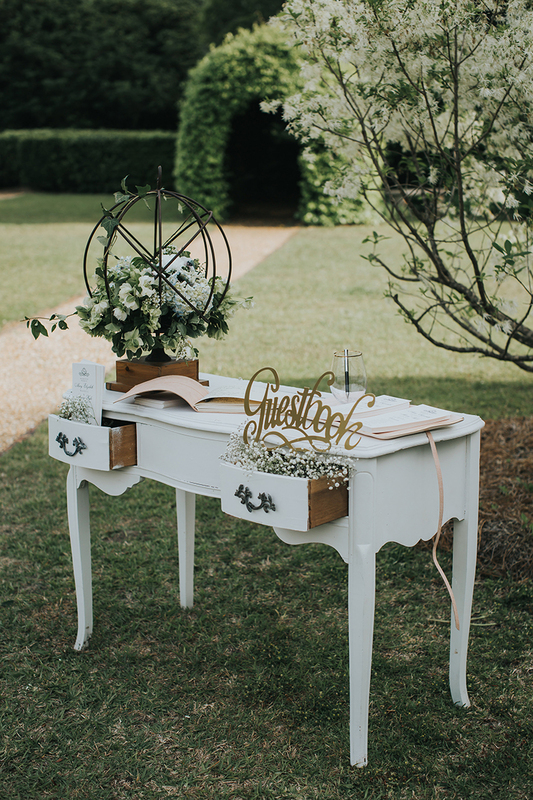 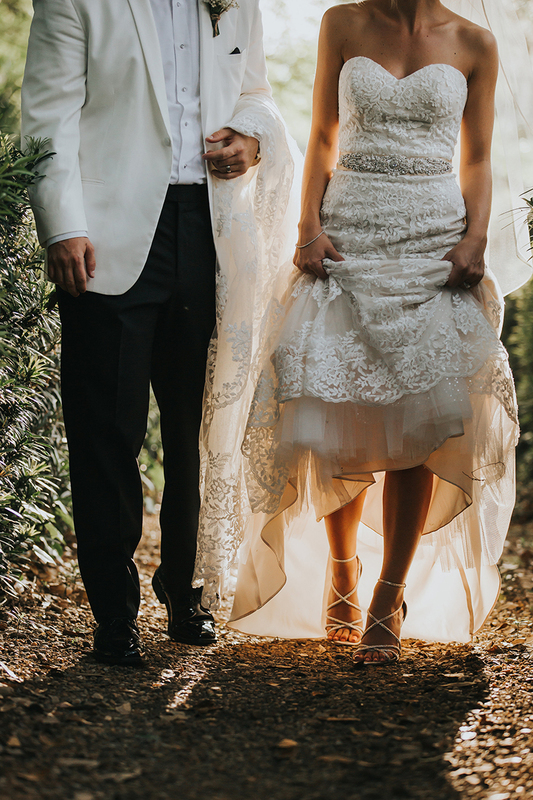 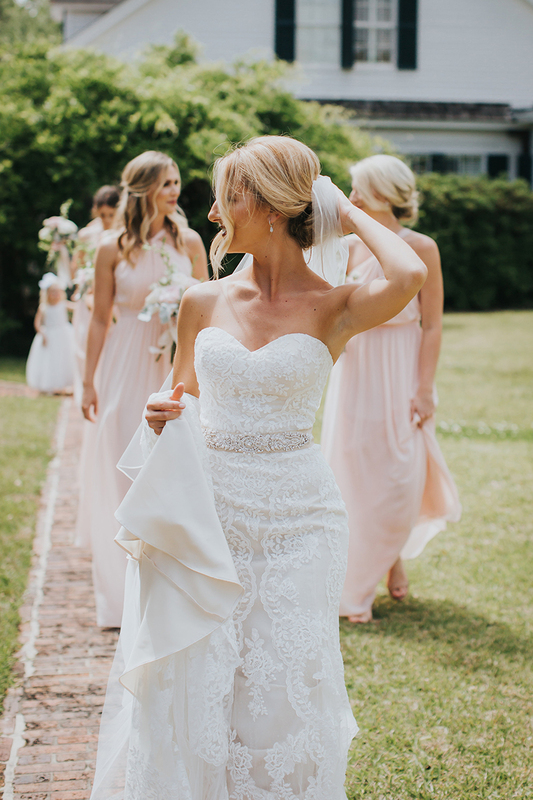 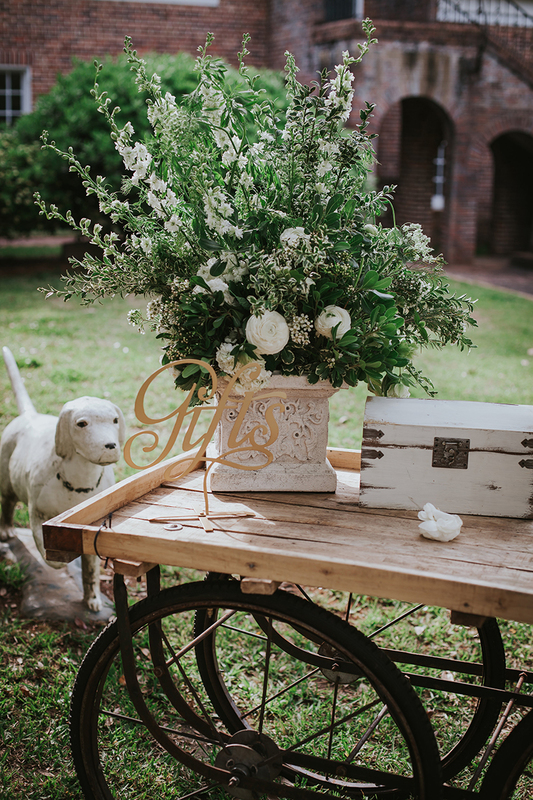 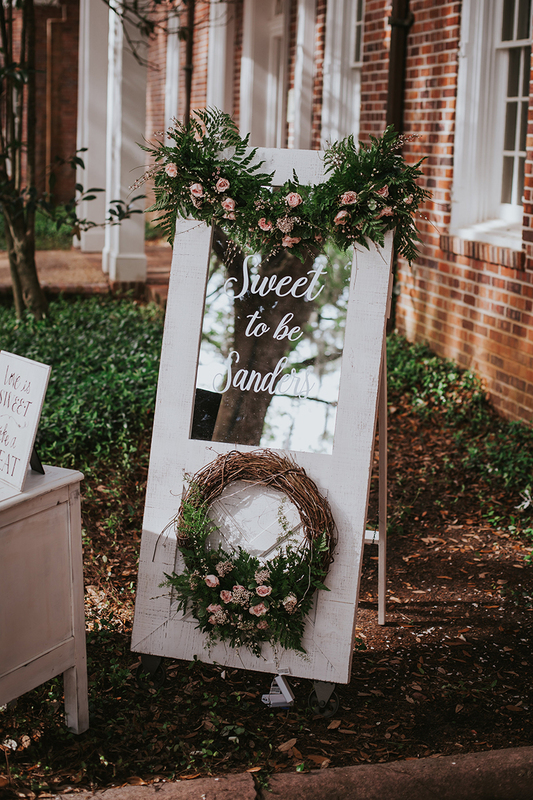 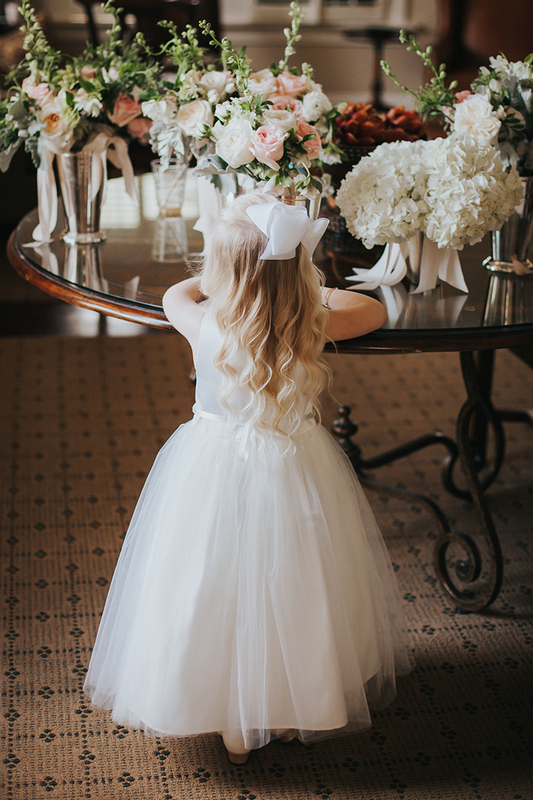 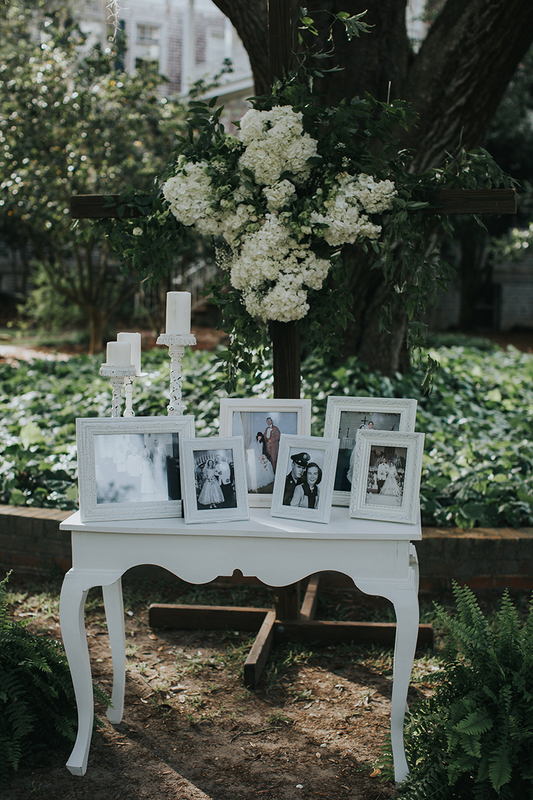 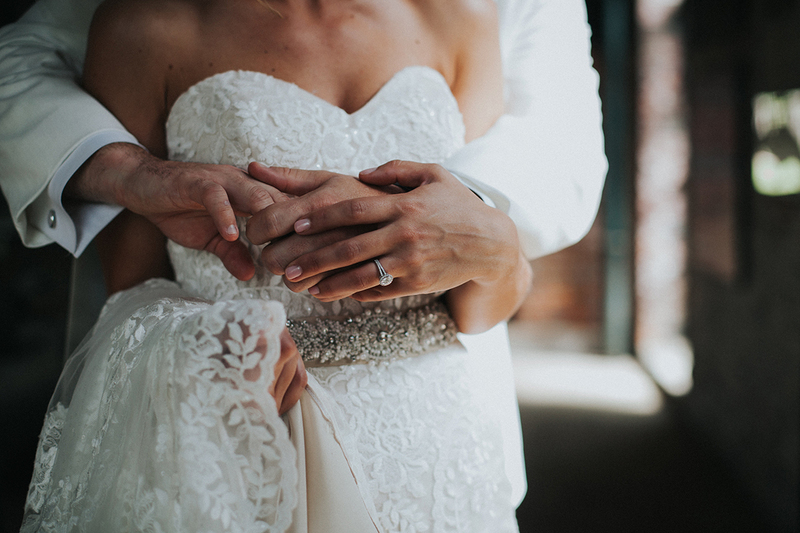 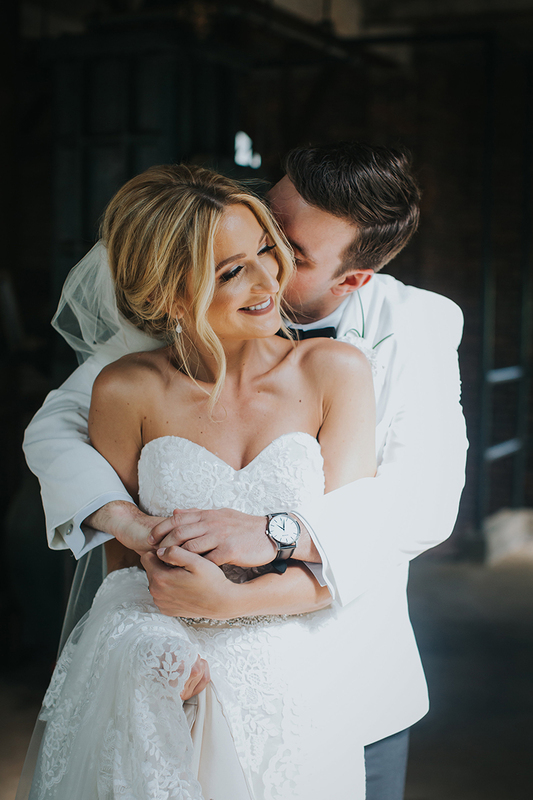 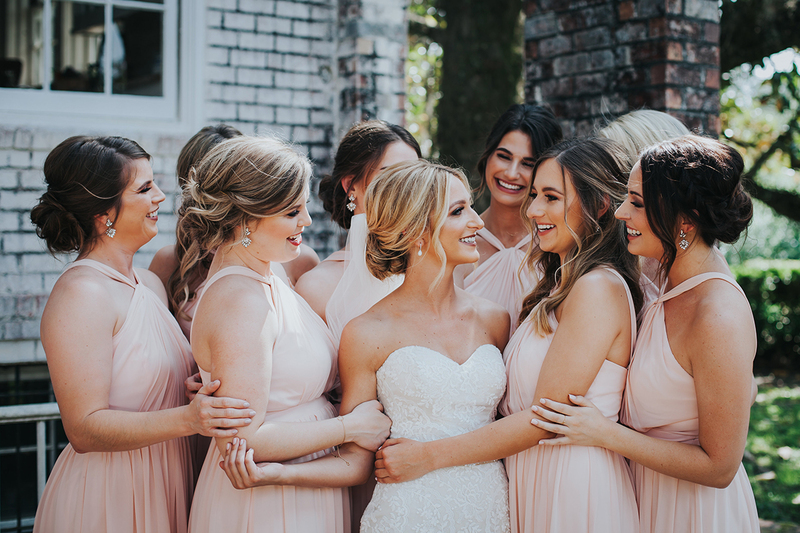 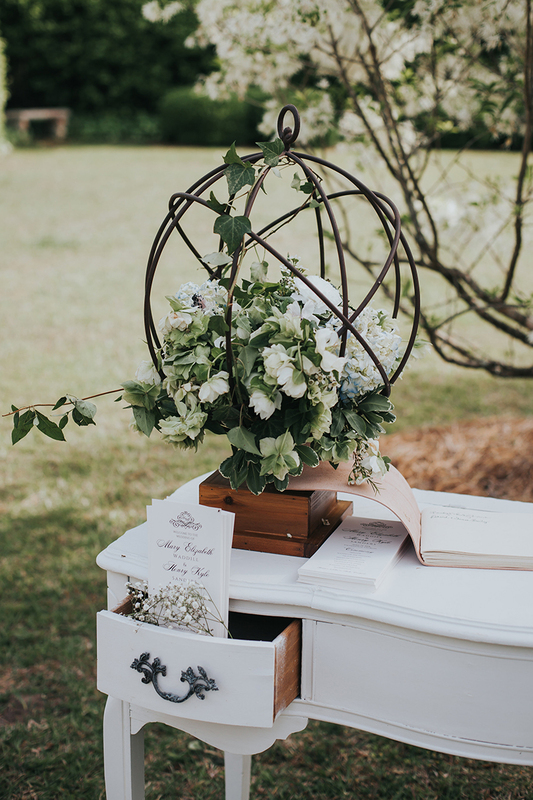 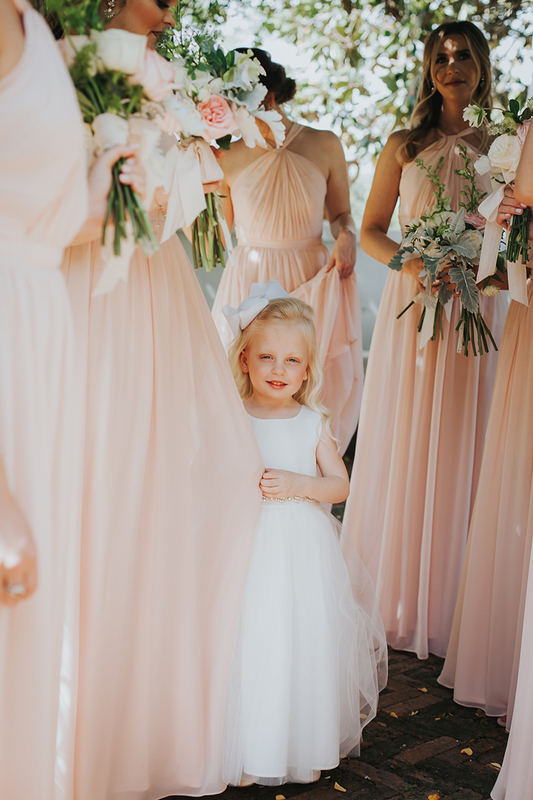 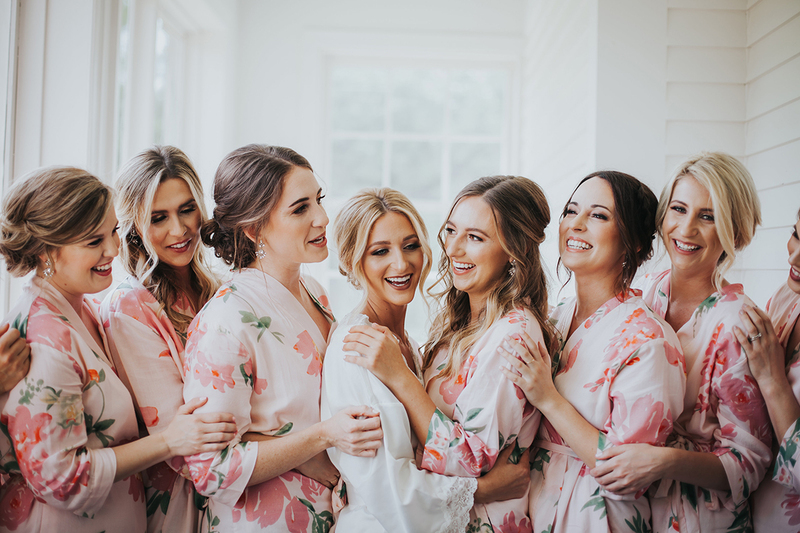 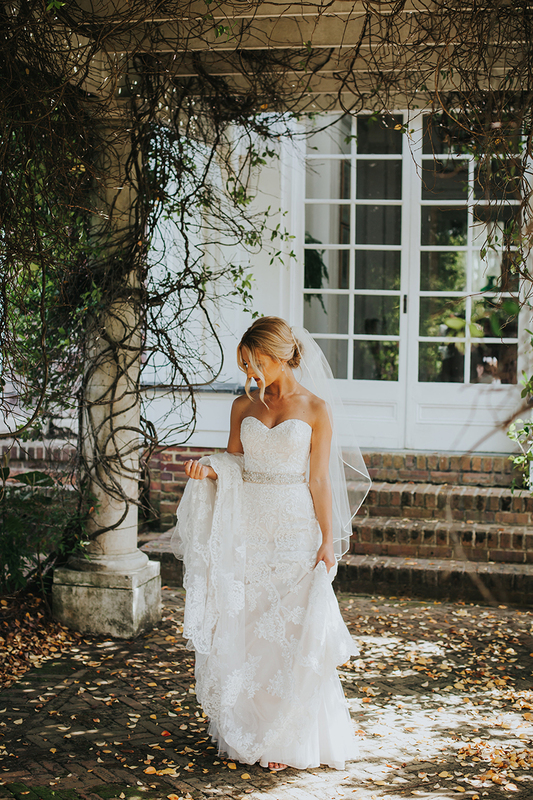 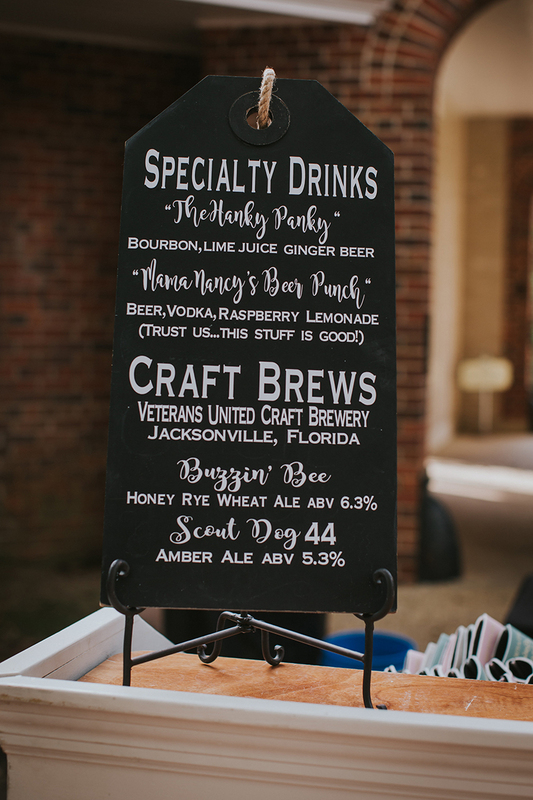 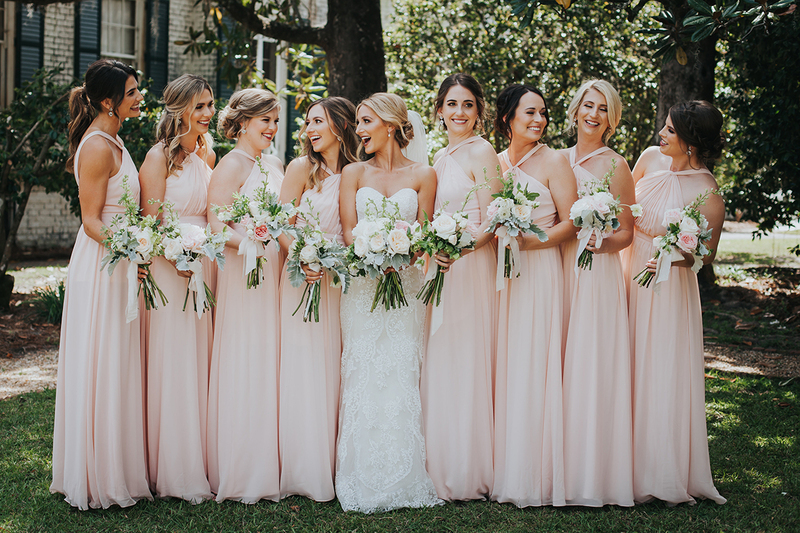 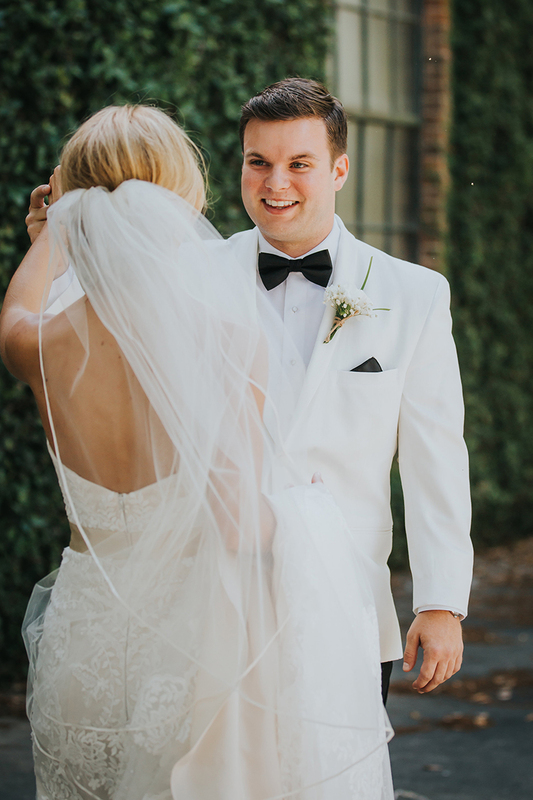 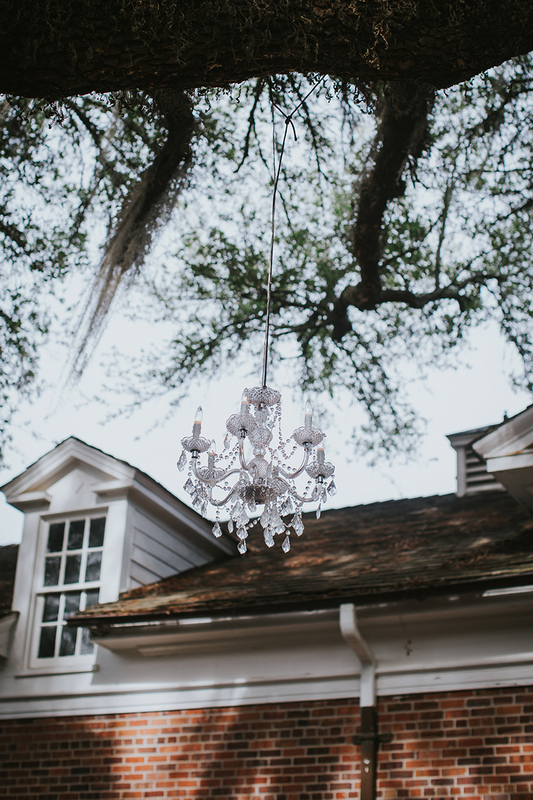 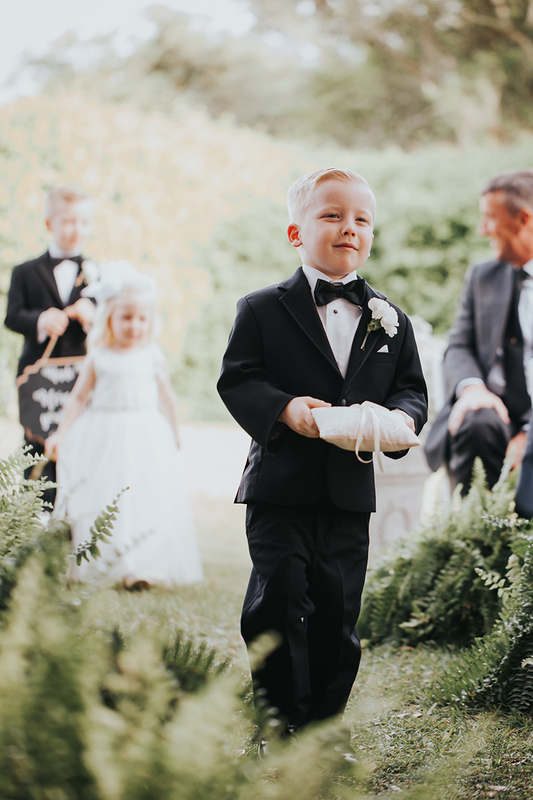 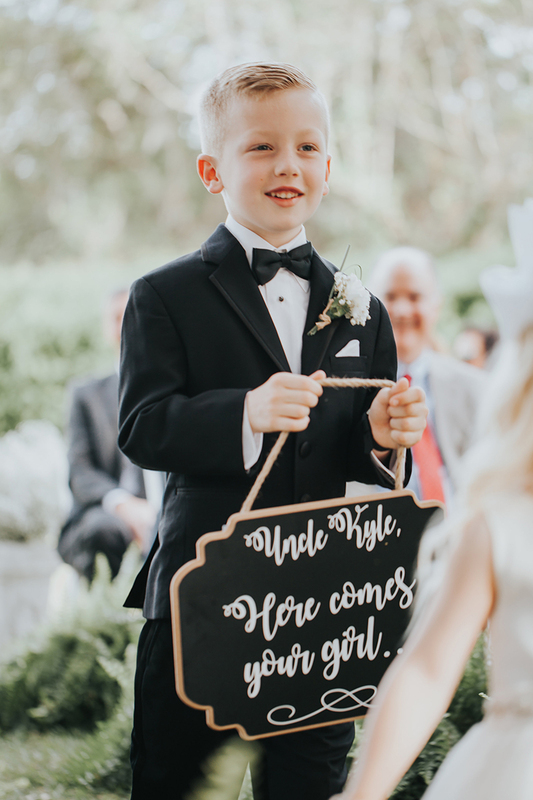 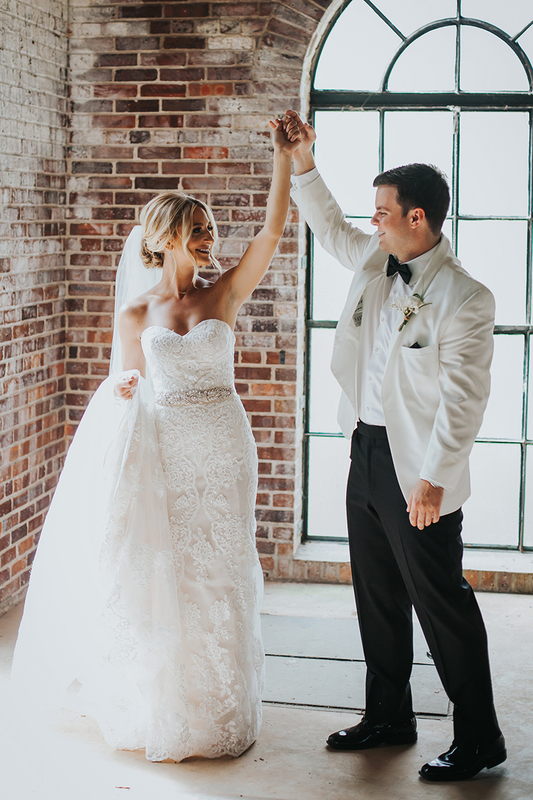 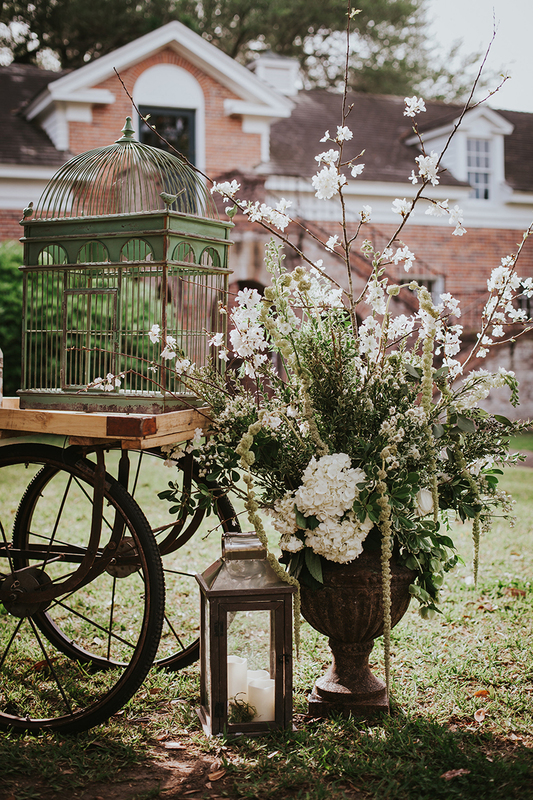 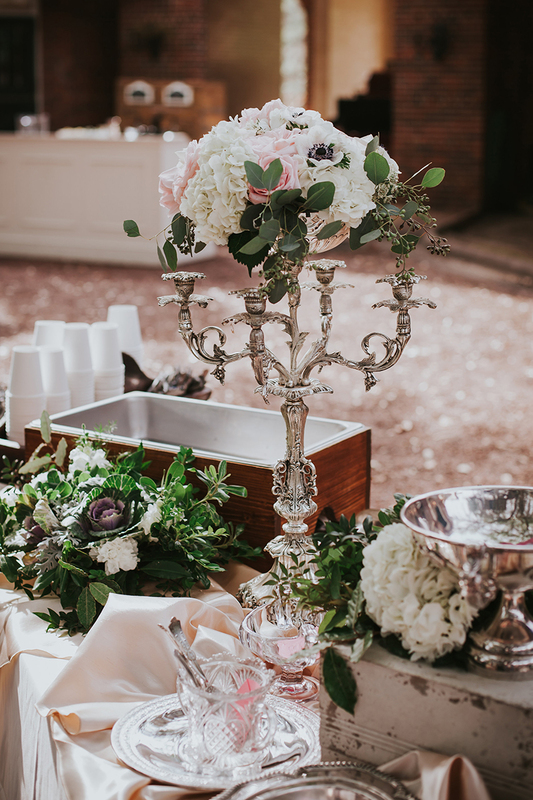 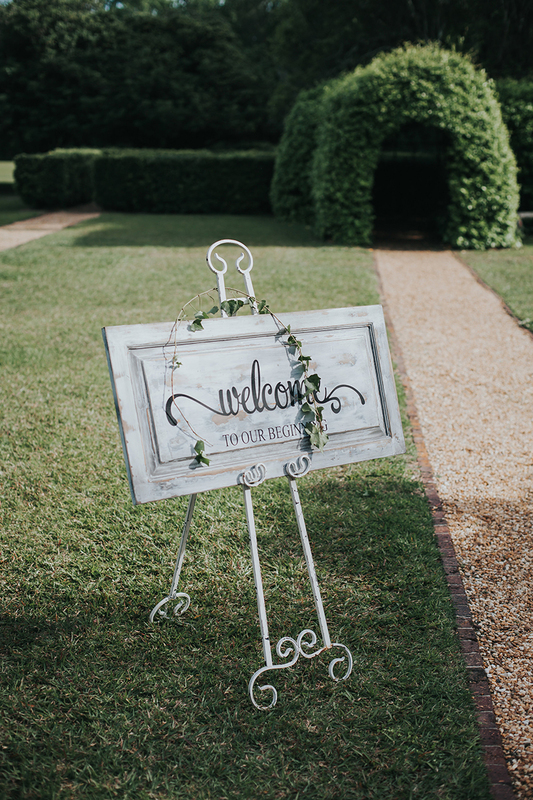 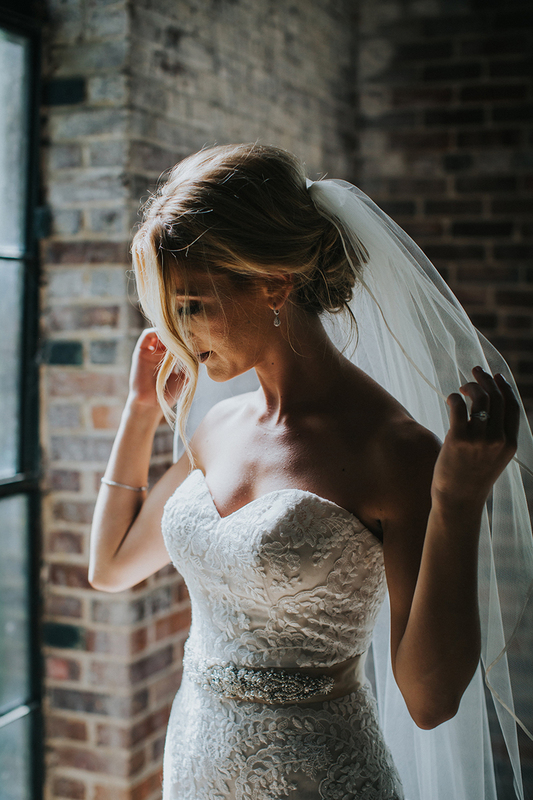 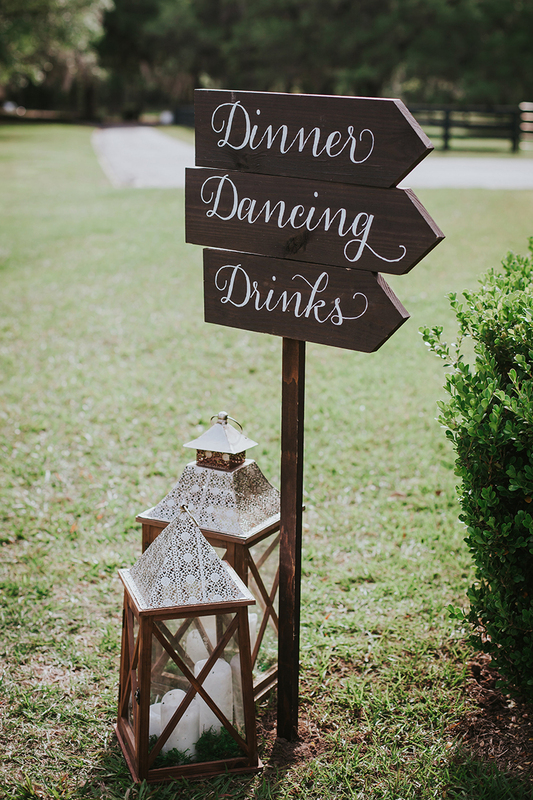 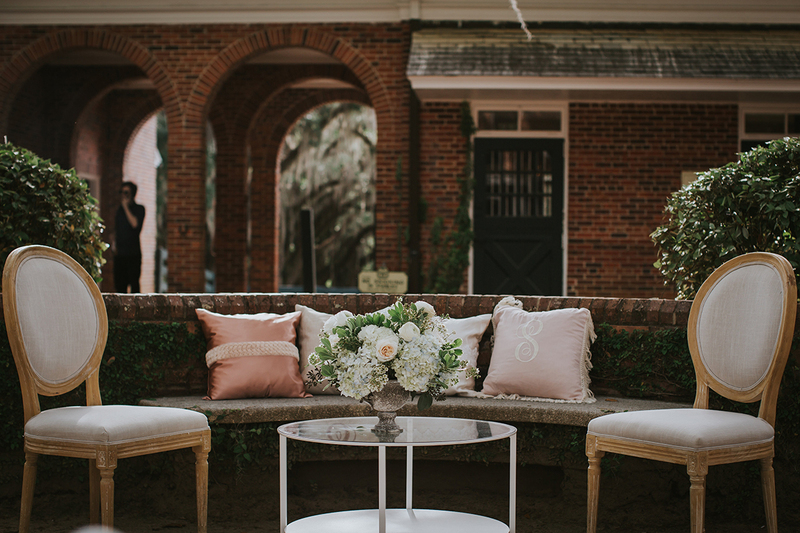 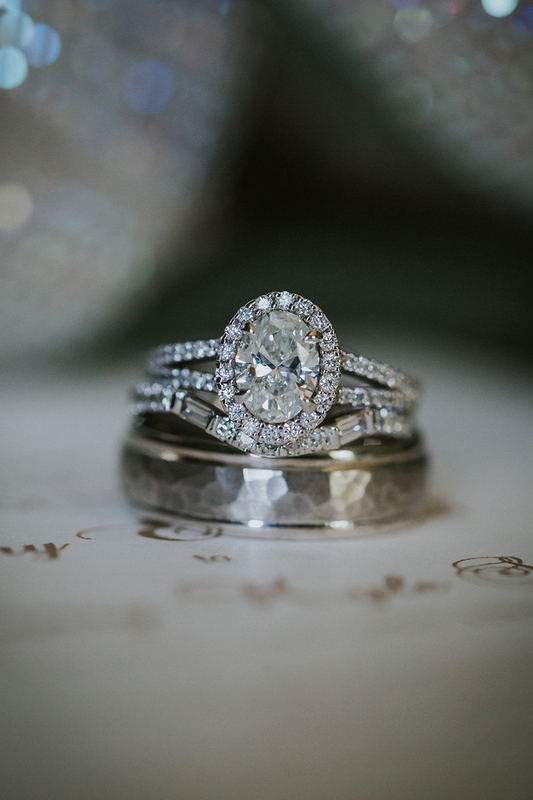 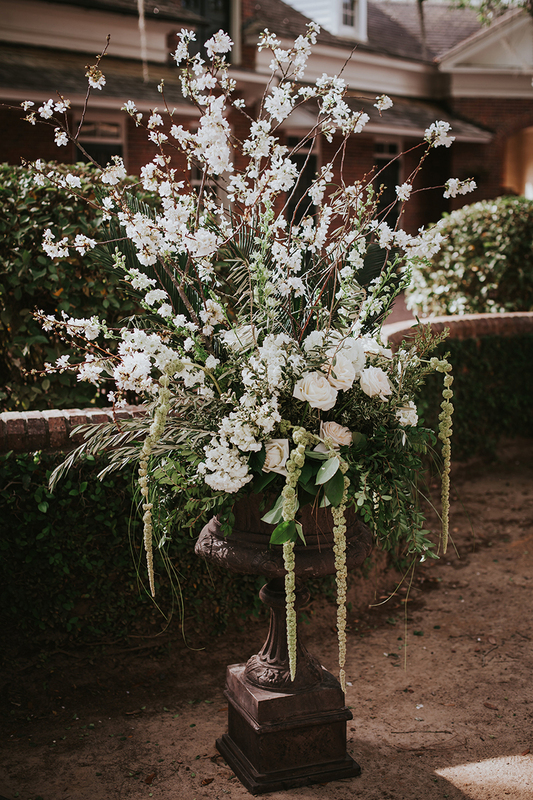 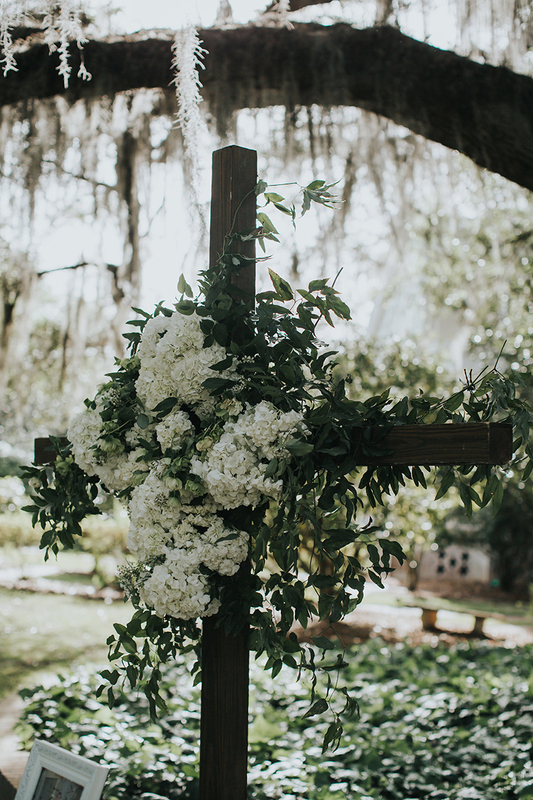 Captured flawlessly by Shelly Lane Photography, this jaw-dropping wedding took place at Pebble Hill Plantation in Georgia. 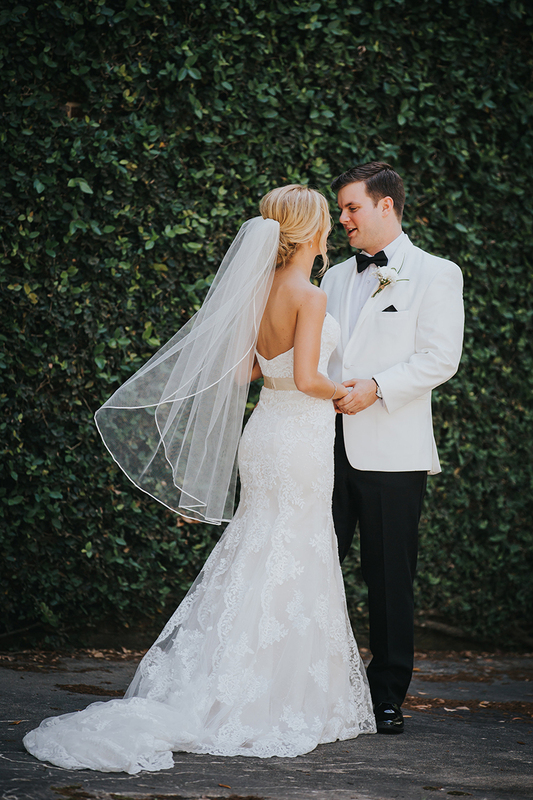 Style 2292 Sedona was MADE for Mary Beth, vertical lace pattern and royal length train perfectly complementing the timeless theme of her wedding day. 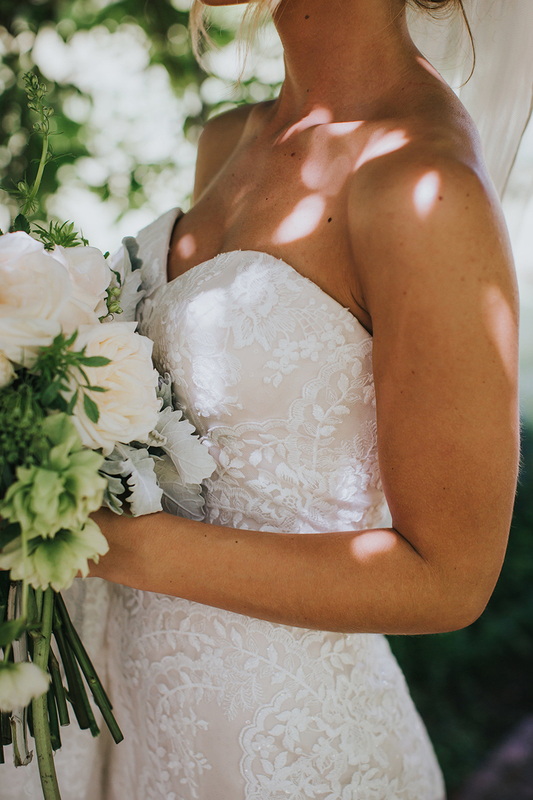 Keep scrolling to drool over ALL the stunning photos (and video!) 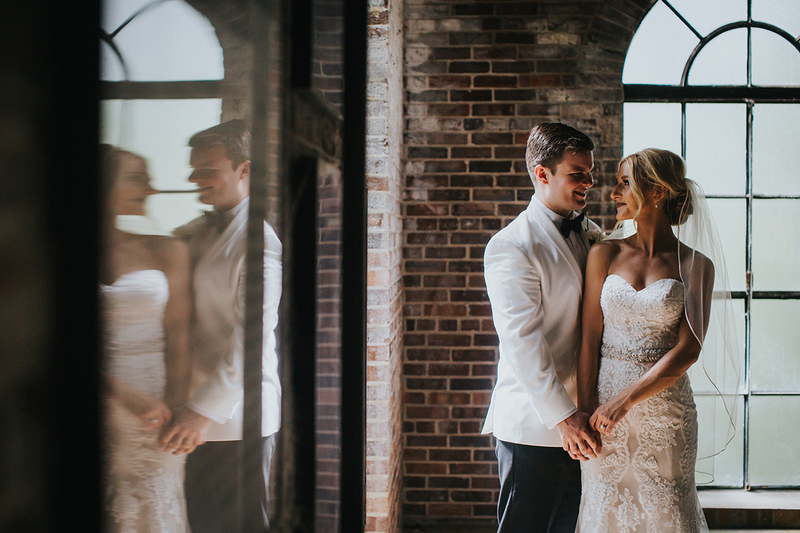 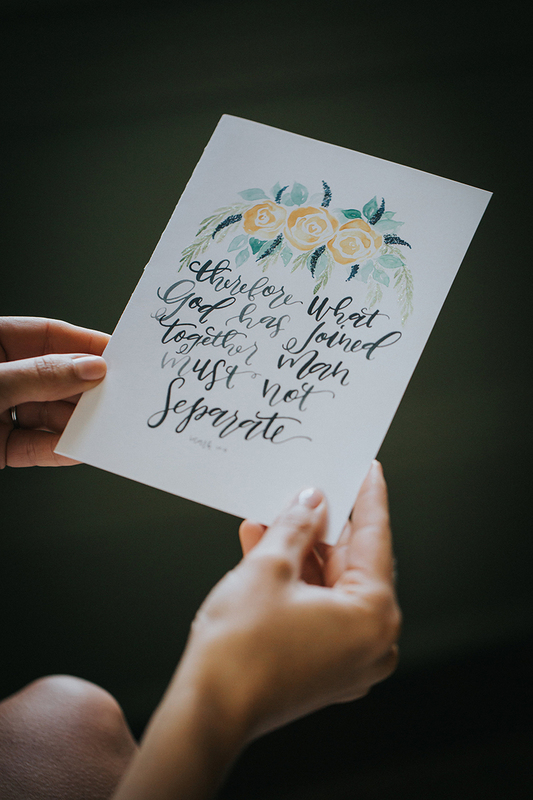 from this wedding day, and to hear all about Mary Beth and Kyle’s love story. 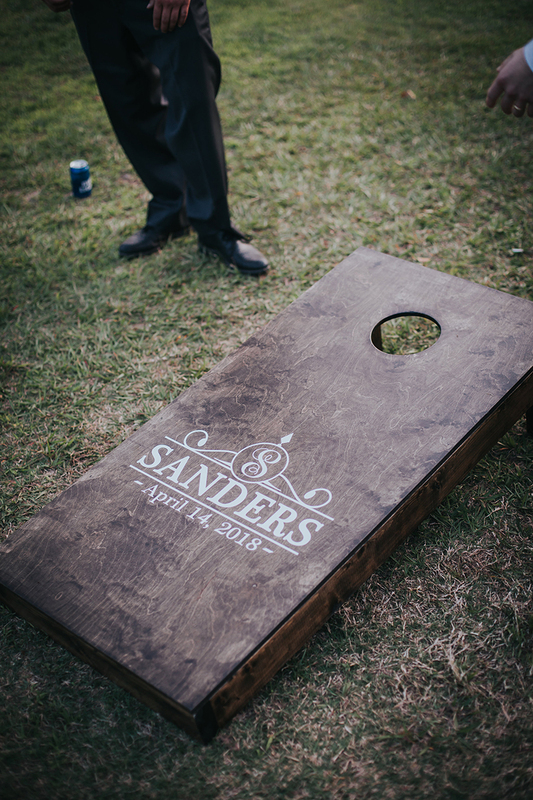 Spoiler: There may or may not be KFC involved. 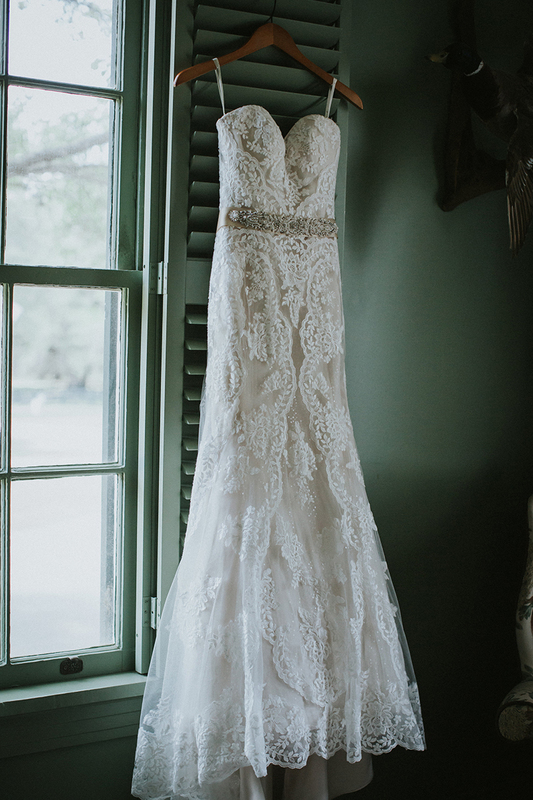 Please describe your experience of saying “yes” to the dress! 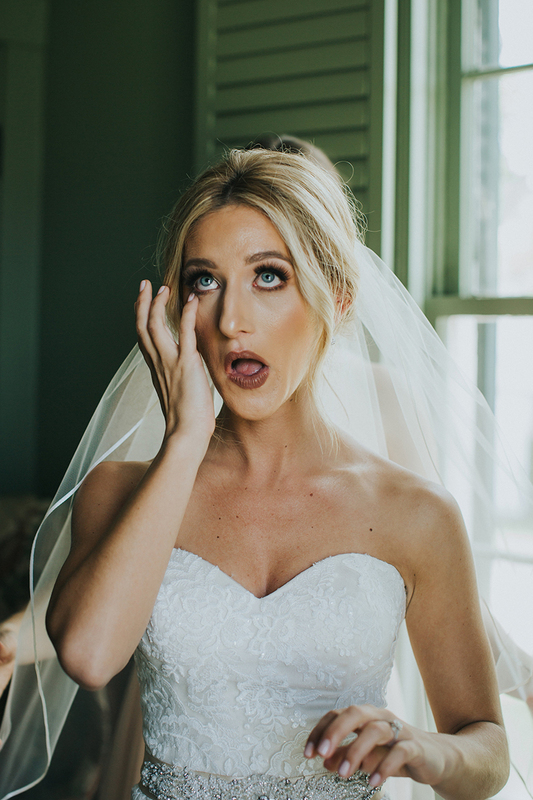 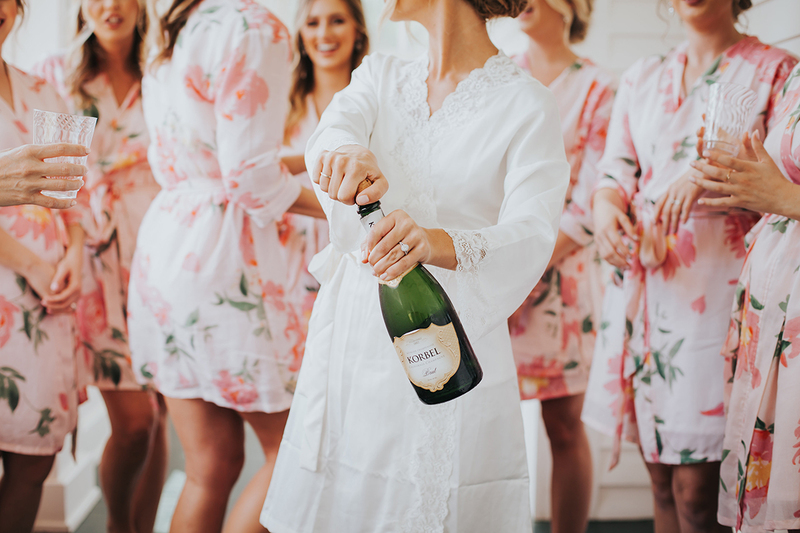 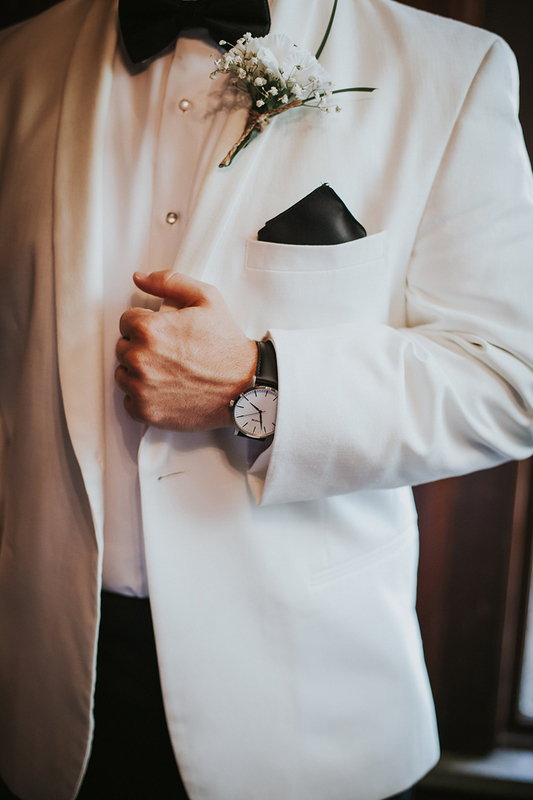 What is your favorite moment from your wedding? 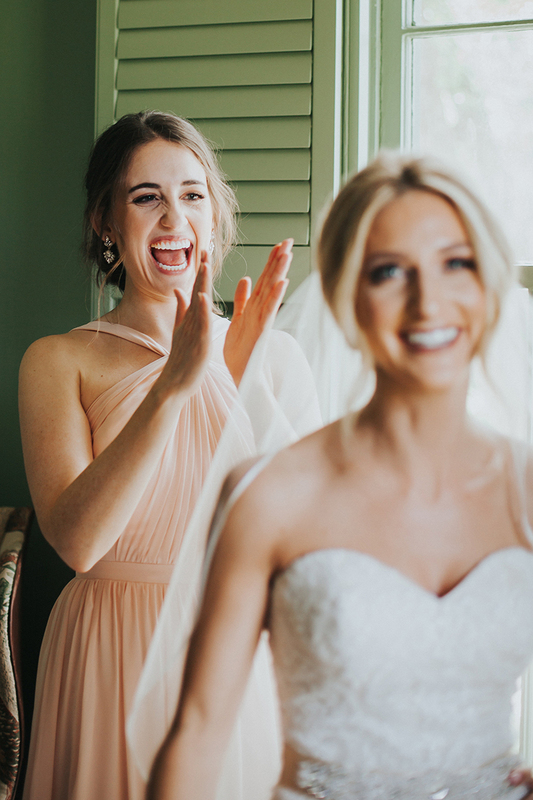 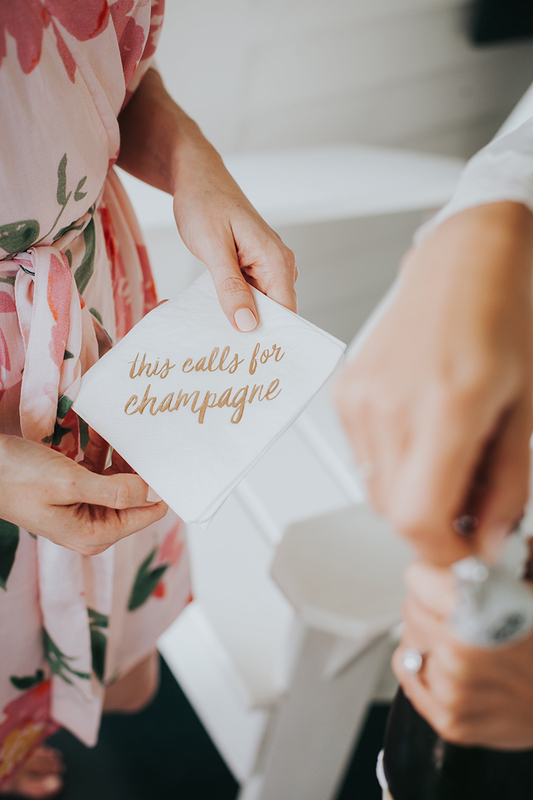 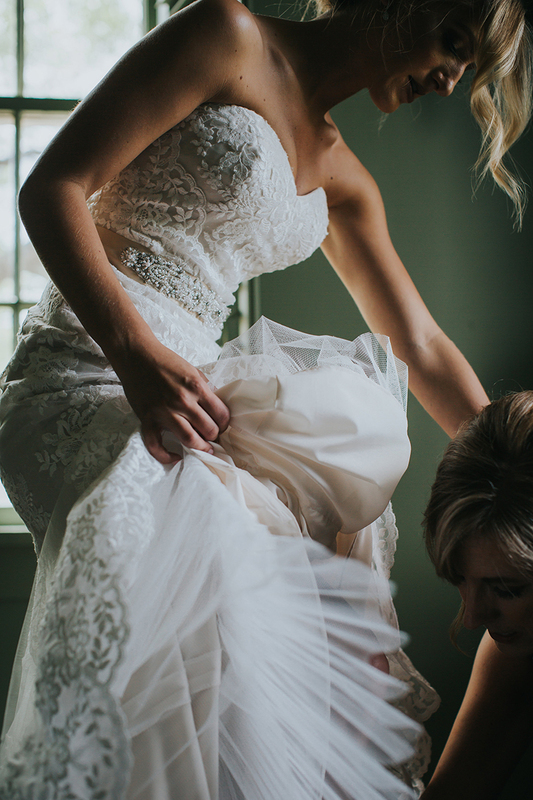 Do you have any advice to other brides? 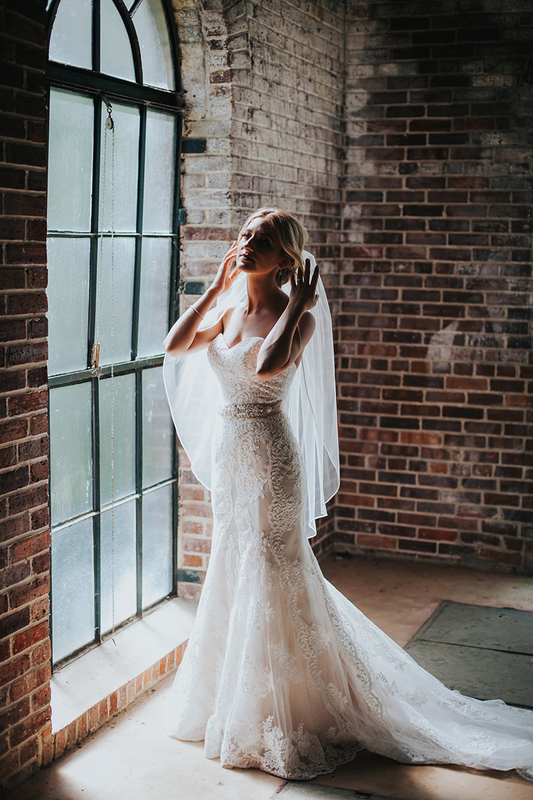 Be sure to visit a Casablanca Bridal retailer near you to find YOUR dream wedding dress!